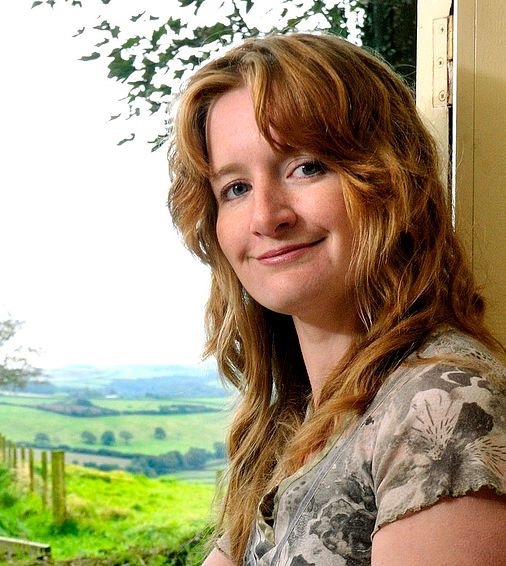 The Adventures of The Everyday Fangirl welcomes author of The Veil Series, Pippa DaCosta! Thank you so much for letting me guest post today. Hello everyone! 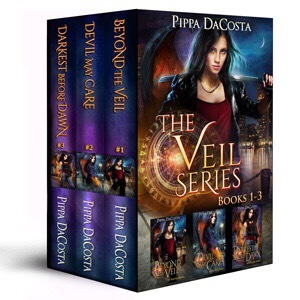 My name is Pippa DaCosta and I am the author of the Urban Fantasy, The Veil Series. One of my major goals is to get on the USATODAY bestseller list. To help me reach this goal, I am putting the first three books of The Veil Series on sale for one week only, from March 28, 2016 to April 3, 2016. 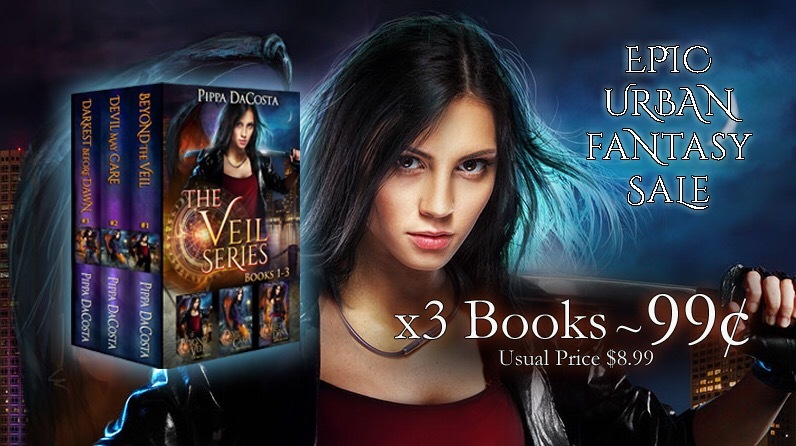 The Veil Series box set is on sale for 99c, regularly $8.99, from March 28th to April 3rd 2016! Discover the epic urban fantasy series readers describe as epic, action-packed, and mind-blowing! Thank you so much to The Adventures of The Everyday Fangirl for offering to help boost my little Urban Fantasy box set. Also, thank you to the readers of this blog for letting me share this with you today! Will I hit USATODAY? I really don’t know. Here’s to hoping! Thank you Pippa for stopping by and we hope that you do reach this goal!